With the Stix Saddle mount, a Stix tail light can be easily mounted under any saddle featuring SWAT-compatible mounting holes. 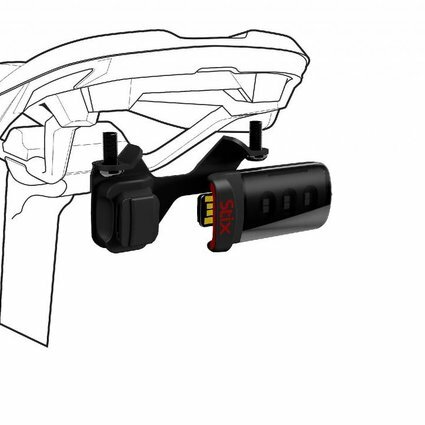 Mounts a Stix tail light horizontally under the back edge of a SWAT-compatible saddle. Includes stamped aluminum bracket that can be bent to adjust the light's angle. 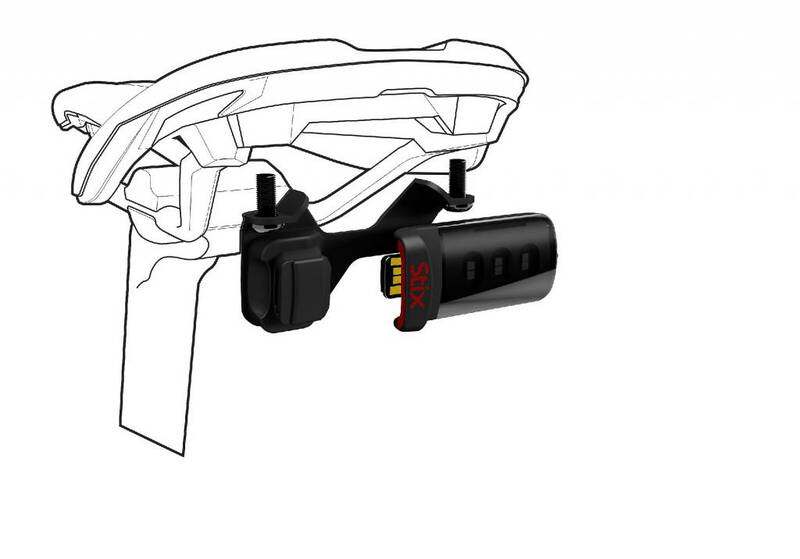 This mount features a snap-in, breakaway mount to protect light if snagged. Will only work with Specialized saddles with SWAT-compatible mount holes in the base.